According to the UK Space Agency, the government aims to enable Commercial Spaceflight from UK spaceports by 2020. As privatised commercial space travel moves closer towards becoming a reality, buildingspecifier takes a look at what role the construction industry will play in delivering spaceports throughout the country. A spaceport (or cosmodrome) is a site for launching and receiving spacecraft. The word spaceport, and even more so cosmodrome, has traditionally been used for sites that are capable of launching spacecraft into orbit around Earth or on interplanetary trajectories. Major spaceports often include more than one launch complex, which can be rocket launch sites adapted for different types of launch vehicles. For launch vehicles with liquid propellant, suitable storage facilities and, in some cases, production facilities are necessary. On-site processing facilities for solid propellants are also common. A spaceport may also include runways for takeoff and landing of aircraft to support spaceport operations, or to enable support of HTHL or HTVL winged launch vehicles. So the UK has set its sights upon being the best place in Europe for space flight operations, now it is time to put its money where its mouth is. After all, sending humans and satellites into space requires effort, money, dedication and sacrifice. 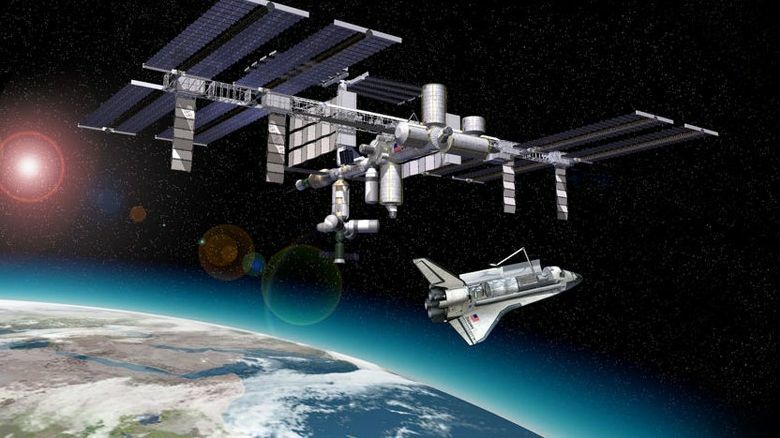 The target to deliver commercial space flight from UK spaceports by 2020 is equally as dependent on the construction industry as it is on scientific and technological advancements. Without cutting edge sites being constructed or repurposed for the purpose of space travel, there will be no space travel. In order to tackle this issue, the UK Space Agency is offering grant funding of up to £10 million (possibly even more in exceptional cases) to encourage those wishing to develop spaceport operations. Proposals must be submitted by joint enterprises, consisting of at least one potential UK spaceport and one small-satellite launch or sub-orbital flight operator. Applicants need to propose a business plan on how they intend to launch small satellites or sub-orbital flights, including space tourism, microgravity flights or spaceplanes, from the UK by 2020. All applications for this funding must be submitted by 28 April 2017. Once completed, the new Spaceflight Bill will expand further upon the regulatory framework for building and operating spaceports on British soil. Mike Pocock is a planning law expert from Pinsent Masons, an international law firm which specialises in the energy, infrastructure, financial services, real estate and advanced manufacturing and technology sectors. He commented “The space industry represents a huge opportunity for the UK, with potentially significant economic benefits.